Prefab branch cable with rated voltage 0.6/1KVis a new Kind of low voltage distribution products. The prefab style can decrease the labor intensity greatly, shorten work time, and reduce cost greatly. 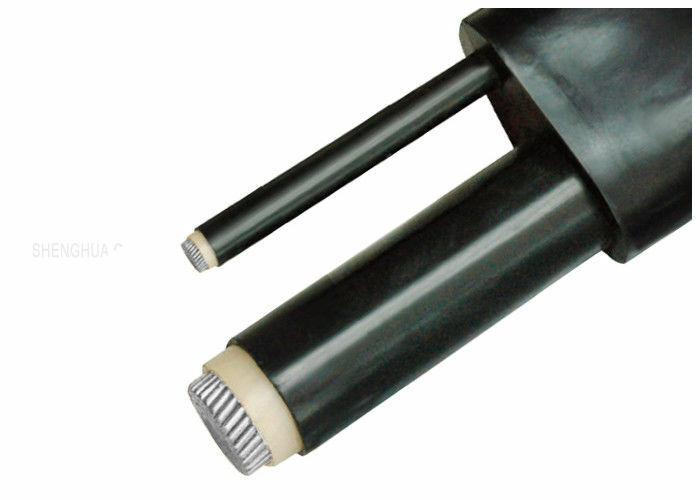 Prefab branch cable is a new kind of low voltage distribution products, the prefab style can decrease the labor intensity greatly, shorten worktime, reduce cost greatly. The products is widely used at mid and high building highway, bridges, channels, high level workshop etc with its super performance. 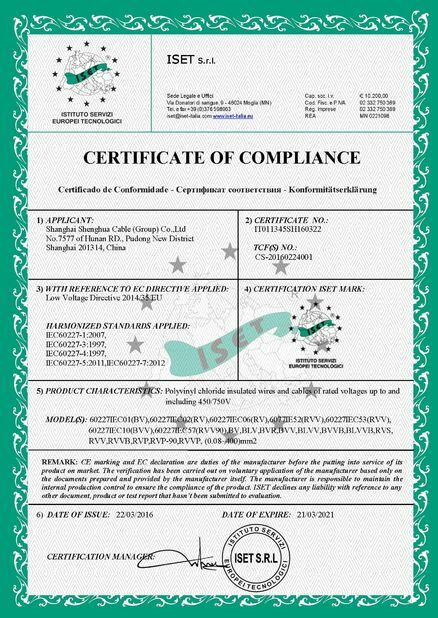 Our factory has complied with factory standards according to the IEC60502 and JIS376A. 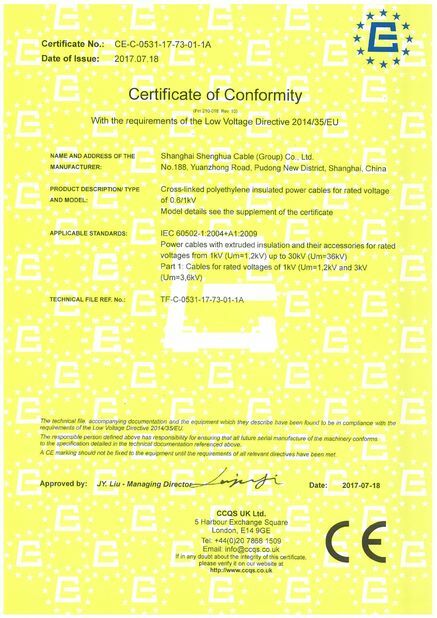 The insulation performance is much superior than IEC60502, and the joint is tested according to the standard of GB9732.